Great Location! Conveniently located close to medical facilities, shopping, restaurants and easy access to Fort Myers. 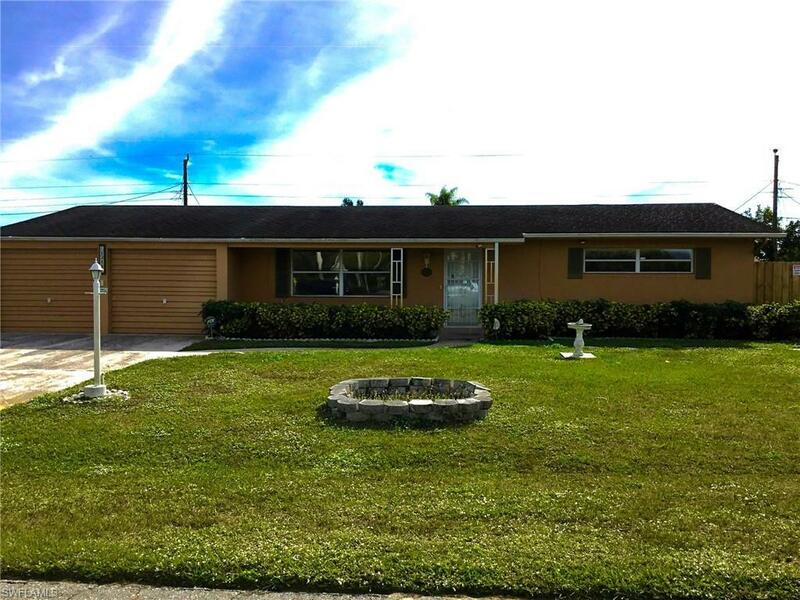 3 bedroom 2 bath CBS construction pool home with an oversized 2 car garage. The kitchen has been appointed with, solid surface countertops, custom wood cabinets and tile backsplash, & upgraded stainless steel appliances. Property can be utilized with a separate in law quarters and mini kitchen. 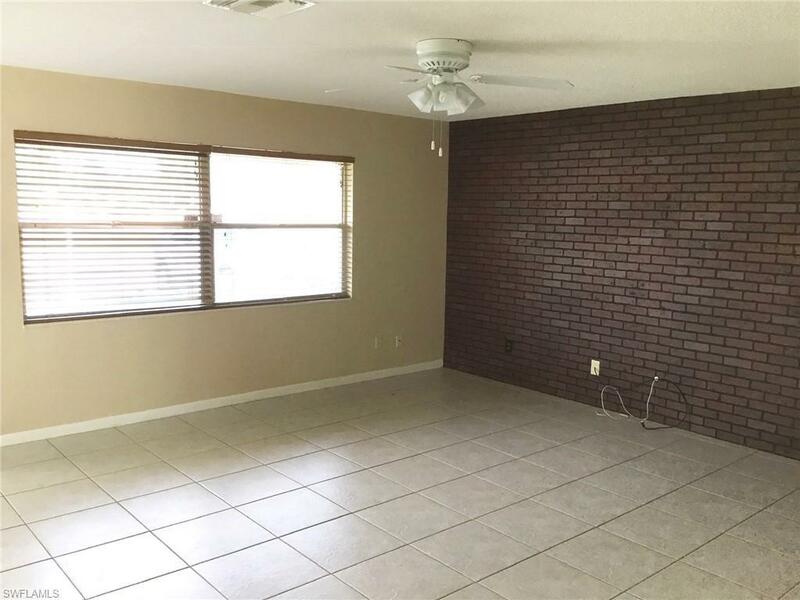 Other features; Tiled throughout, security system, built in Koi pond, and a large Florida room, extra storage, large utility room, and a possible 4th bedroom. 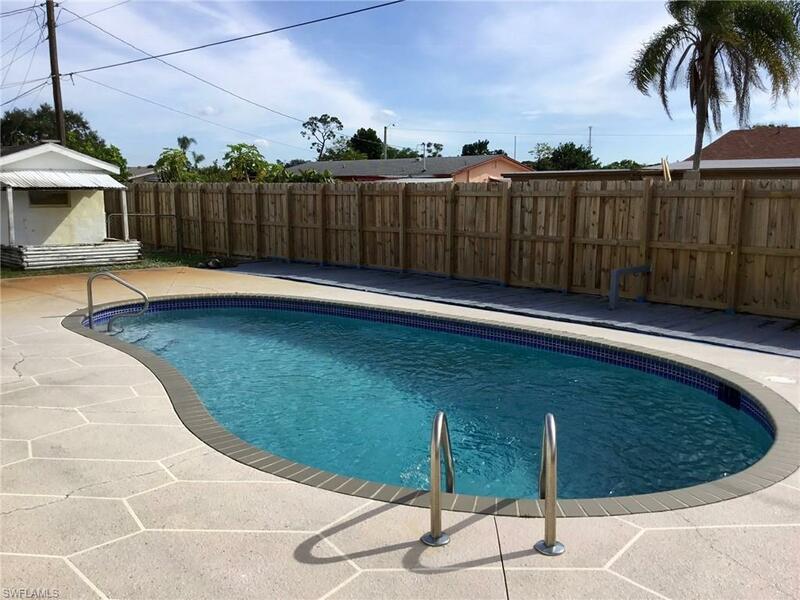 The outdoor area has a large in ground pool, covered lanai, an additional patio deck surrounded by tropical landscaping, extra storage building, completely fenced in, with extra room for boat or RV parking. 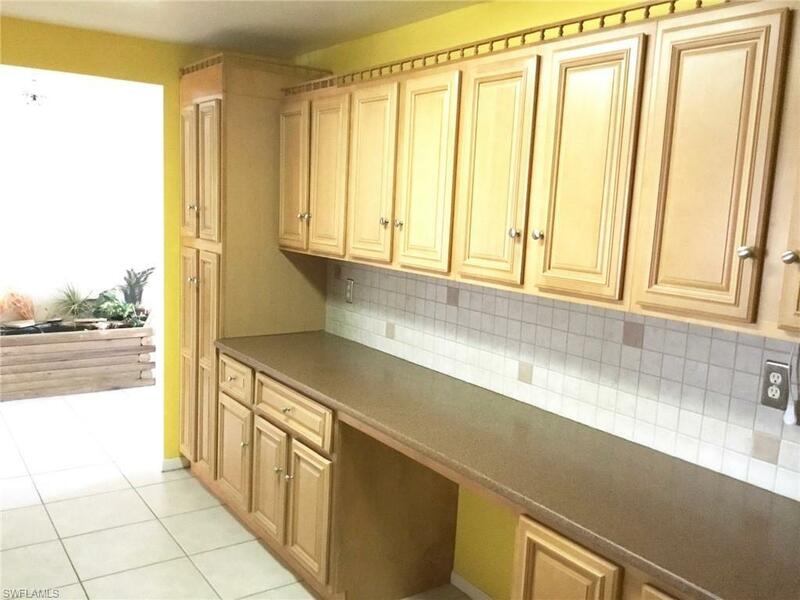 Endless opportunities in this great home ready for you personal decor and finishing touches. Move in condition!